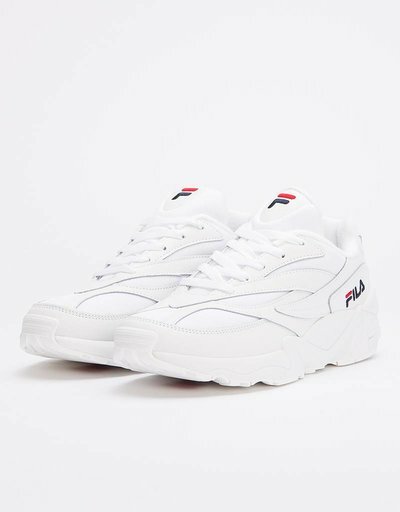 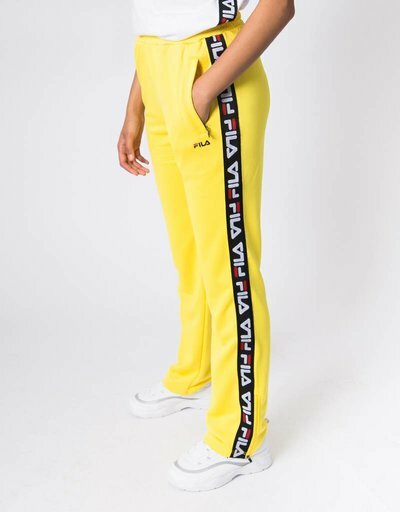 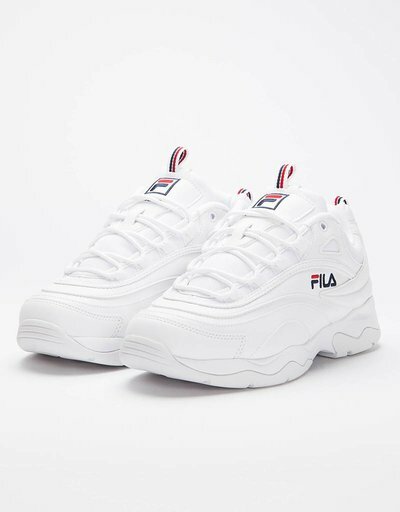 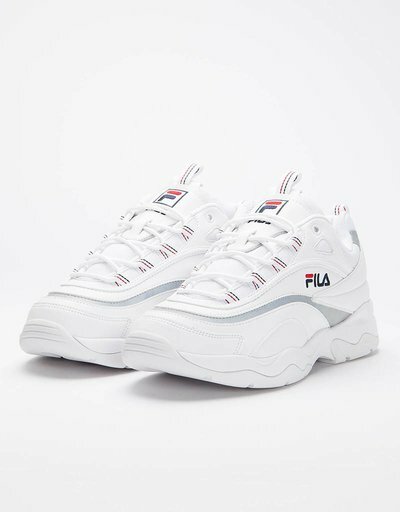 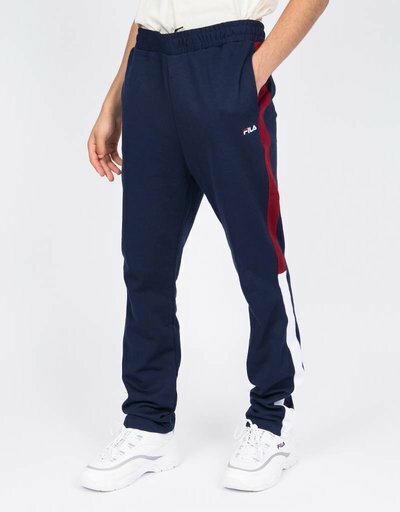 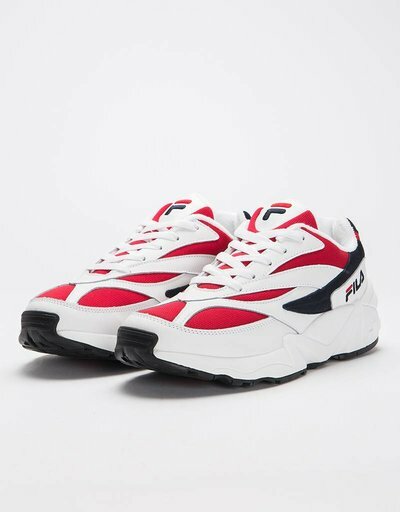 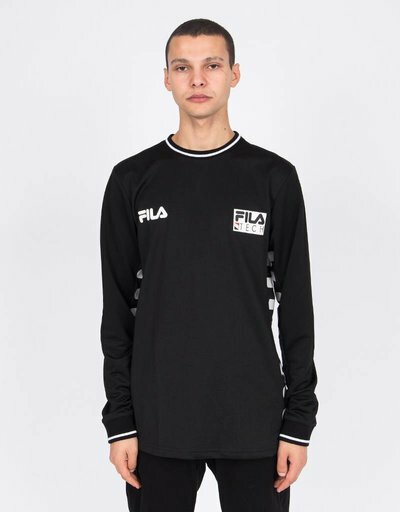 FILA is one of the best known brands from the 90's. 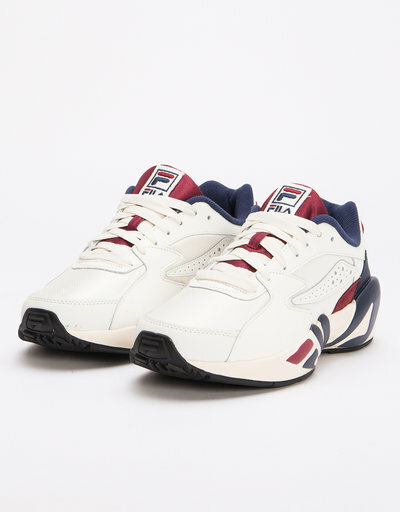 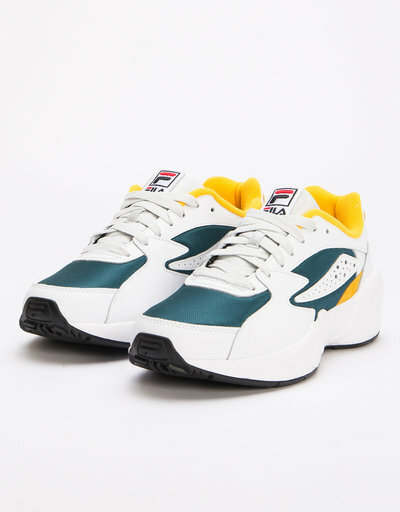 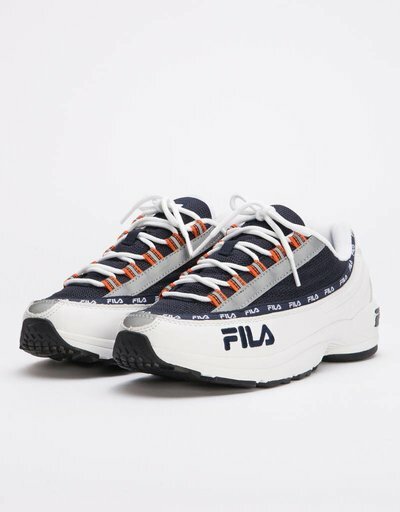 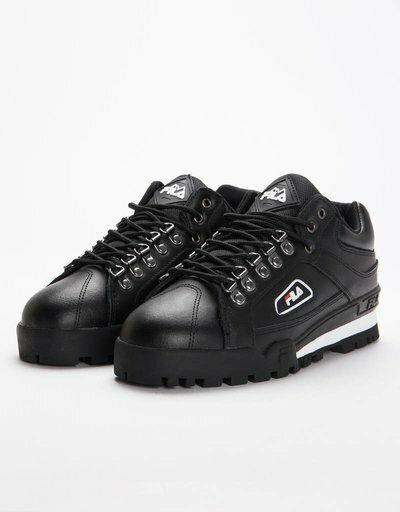 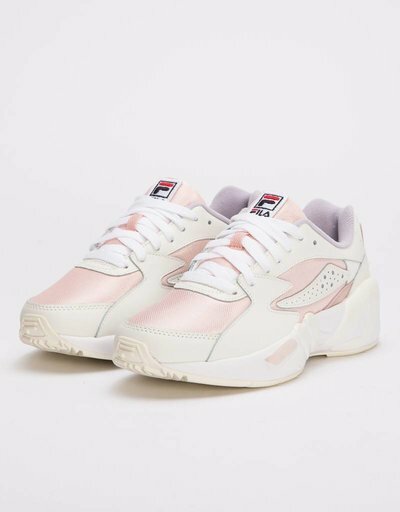 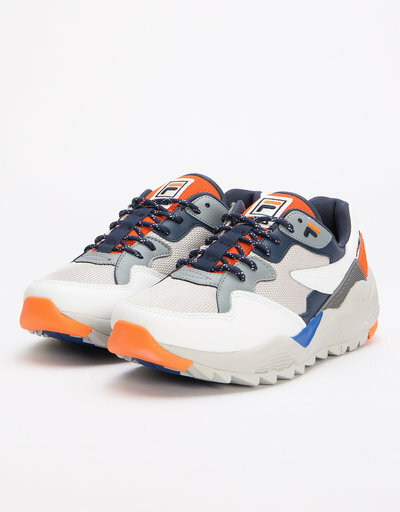 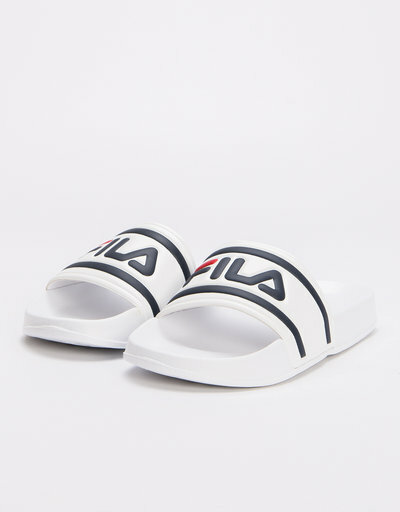 Nowadays FILA is back with FILA Sneakers and FILA Clothing. 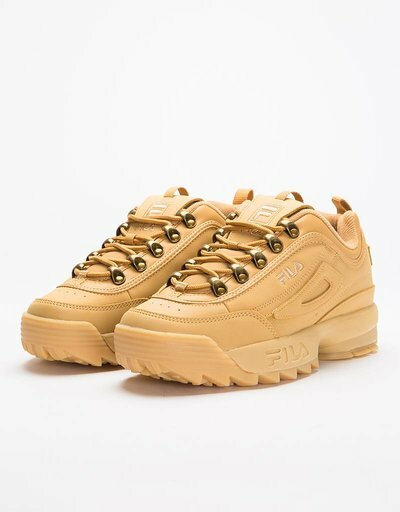 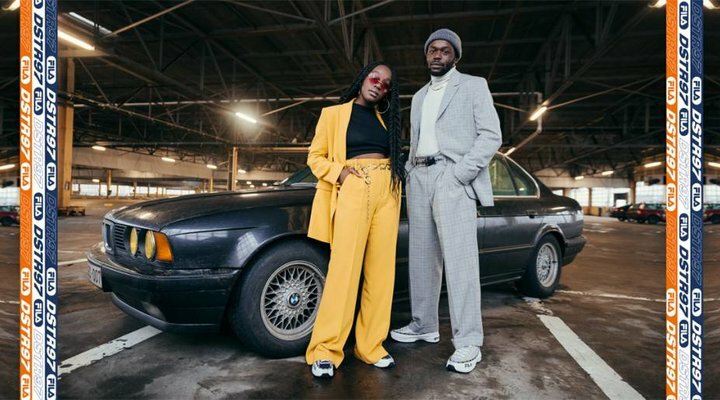 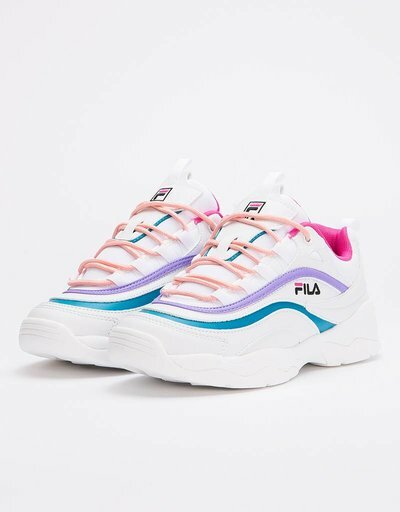 The well-known models FILA Disruptor and Mindblower can be found in our store in Antwerp and online. 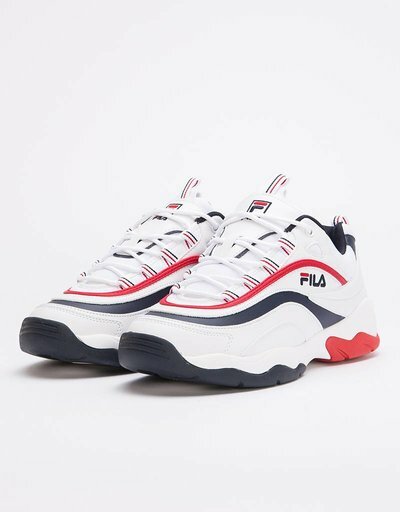 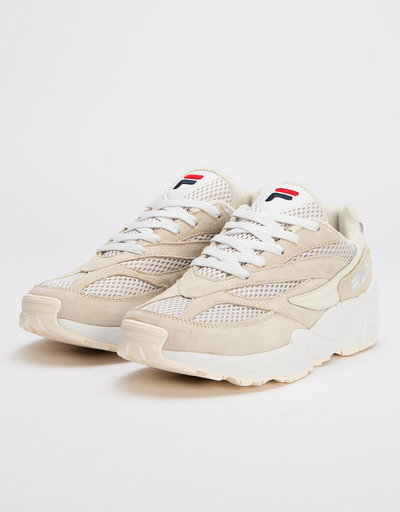 In April 2018 we launched our exclusive Fila x Avenue Mindblower collaboration. 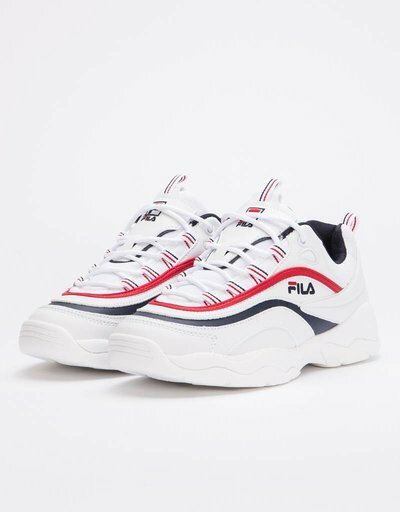 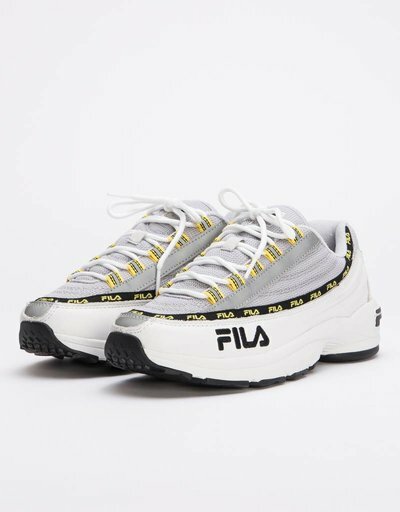 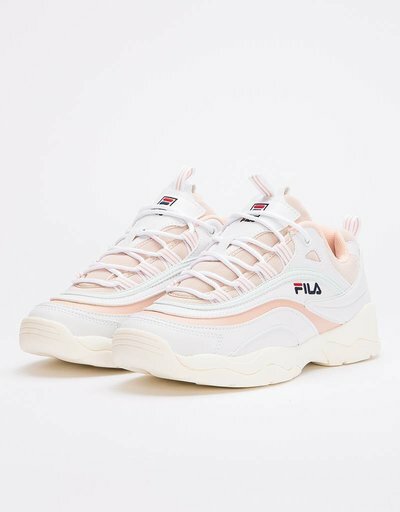 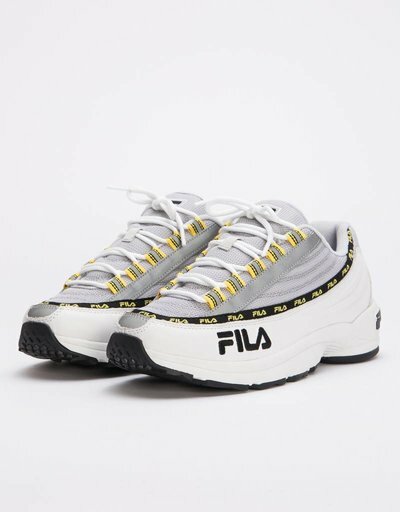 The FILA Ray is the latest model of the sports brand, made exclusively for the Korean market, but now exclusively available from us.